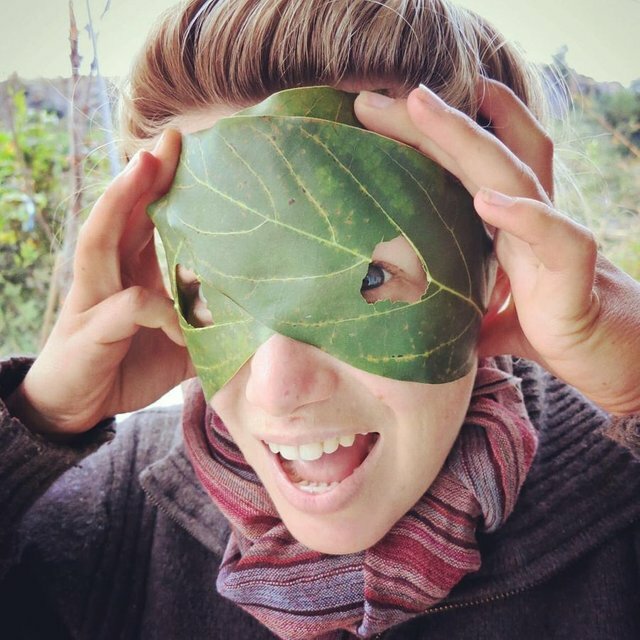 This time, there was a mask ball, and we made masks out of big leaves. In all those years, we made a lot natural miracles happen. From head to toe we changed habits and found natural materials and alternative solutions mostly for hygiene and overall through living quite a minimal life. Check out our website GaiAma.org and our blog articles about our life in touch with nature.